– Good for New Zealand Bowlers and sportsperson due to its easy application and pain relief qualities. – A unique product in New Zealand market to deal with the cause and effect of arthritis. Originally this product was provided by Trish & Dave Kyle from Invercargill trading as Hi-Look for 13 years. Robin Kyle is now sourcing this product from Australia making it available for New Zealanders to purchase. – Deals with the cause & effect of the pain. – No mess, No lasting Odour, No fuss. – Designed to achieve fast relief with a powerful formula for better penetration. For treatment of Arthritic, Rheumatic & Osteoporosis pain, sports injury, headaches and sinus, PMT & sleeplessness and even driver discomfort. Arthro Balm is easy to apply with its roll on application and can be applied directly to the area at the source of the pain and surrounds. – For external use only. – Always read the label. Use only as directed. – If symptoms persist see your Health Care Professional. 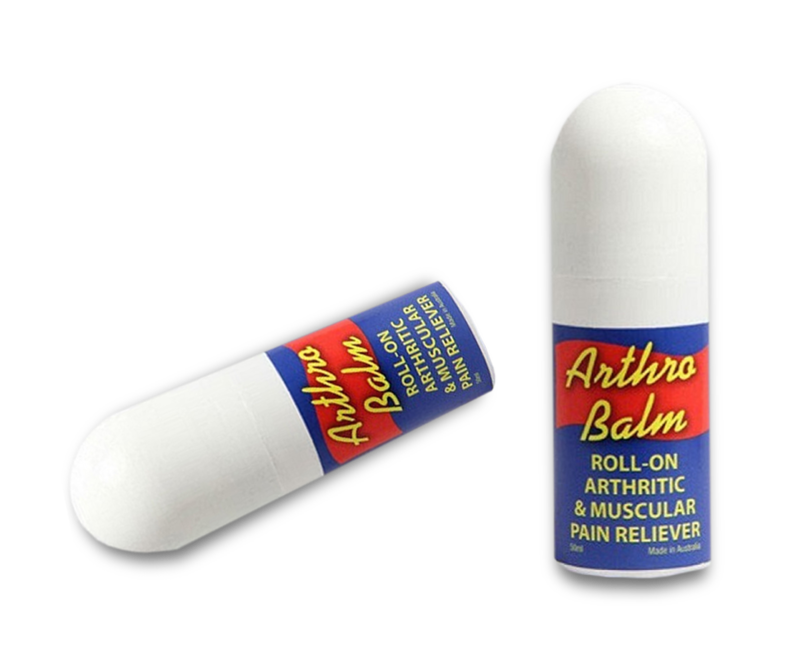 Arthro Balm should be applied to the immediate area and surrounding joints. For instance, if the arthritis is in the fingers, roll Arthro Balm on both sides of the fingers, all around the back of the hand and on the wrist. Or, should the arthritis be in any area of the spine, Arthro Balm should be applied from the tailbone, across the tops of the hips, up the length of the spine and into the shoulder muscles. However, in the event of a flare-up, which can be brought on to arthritis sufferers by changing weather conditions, or change of exercise or work behaviour, the frequency should revert to hourly. The treatment should be as frequent as hourly, reducing to every four hours over a period of, say 30 days. Will need it with the cold mornings on their way. Really works on my old neck. Arthrobalm would have to be one of the best products I’ve used ,especially at night time. I tend to get blocked nose and Phlegmy throat, All I do is roll the balm on below my neck and it clears in no time. I also suffer from growing pains in my legs, I put Arthrobalm on them ,This improves them no end I recommend this product to anybody from a chest cold to an injury. It Really works for my family and me. Arthrobalm NZ is the first supplier of Arthro Balm in New Zealand. 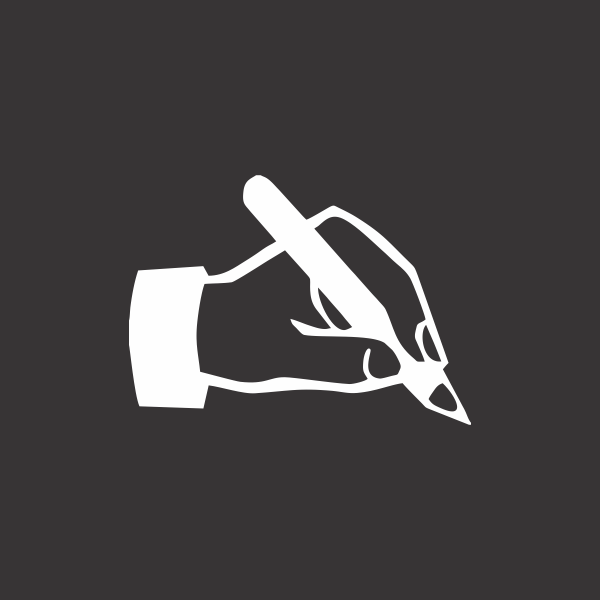 We are pleased to answer any queries you may have regarding our product.